View cart “Life Without Pockets” has been added to your cart. 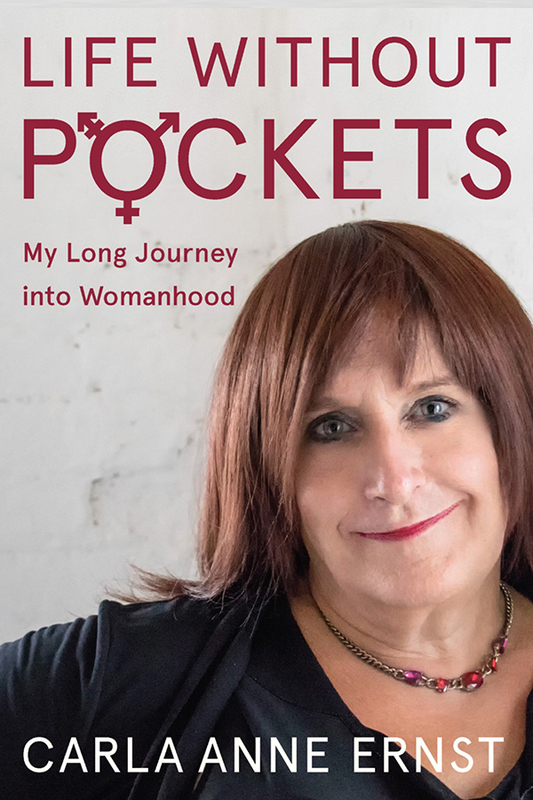 Life Without Pockets—My Long Journey into Womanhood is an intensely personal story written to help all audiences better understand gender dysphoria, identity, and transformation. 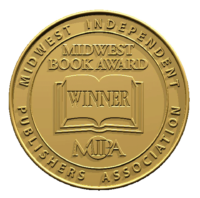 The book is an intimate true story chronicling Carla Ernst’s journey from male to female. She offers her take on what it’s like to “transition” in the context of societal expectations, while candidly revealing the mental, emotional, physical, and social impact that gender change can have on a human being. Above all, it displays remarkable courage in writing her life story. This memoir is an inspiring and thought-provoking view of being transgender, and the challenges of pretending to be someone society says you are until you eventually become the person you know you are. The author uses her own experiences to convey the unique challenges of being transgender while providing a broader framework of the many influences that gender has on the individual and people around her. In response to the countless questions that Carla—like most transgender people—receives about being transgender, the book is written in an FAQ style. 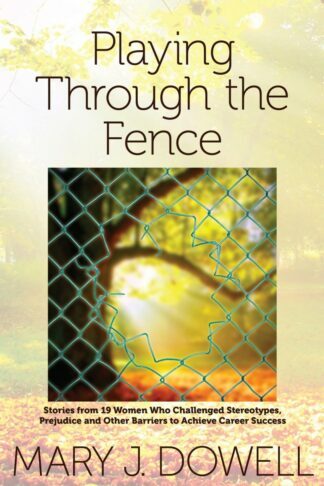 Through her life experiences, and by completing this book, Carla has found her own sense of joy, peace, and happiness. Carla’s wish is to help others better understand and cope with the confusion, pain, and fear inherent in the transgender experience. Life Without Pockets is a compelling modern-day adventure story of the human spirit and soul, chronicling the dramatic and painful setbacks before Carla’s courageous decision – and ultimate triumph – in sharing her true, innermost identity with the world. This is a lovely and practical 21st Century guide to living a life based not on the expectations of others, but on the continuing revelation and brave embrace of who we truly are. Whether you are on that journey yourself or are a loved one of a transgender person, Life Without Pockets is a powerful narrative that will transform the way you think and feel about transgender. 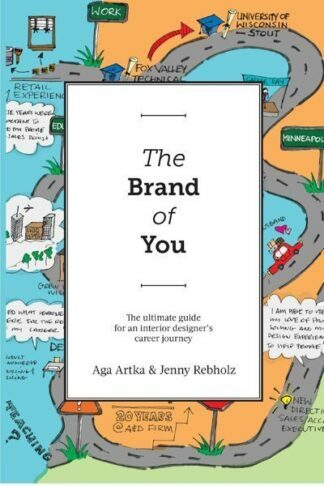 In these pages you are sure to find insight, laughter, and perhaps a few tears. But most importantly though, a clear view of the road less traveled.